For the dream flooring you are after, contact the professionals in Essex at Flooring Emporium Ltd. This service allows you to see the samples you are looking for, in the comfort of your own home. 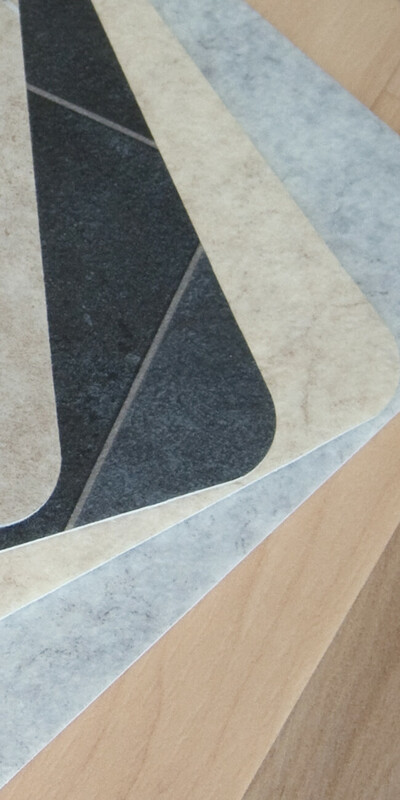 For any more information on what we can provide for you on all flooring, contact us today. Find your dream flooring with Flooring Emporium Ltd.
You will be stuck for choice on all the colours and wood-effect finishes you have to choose from. 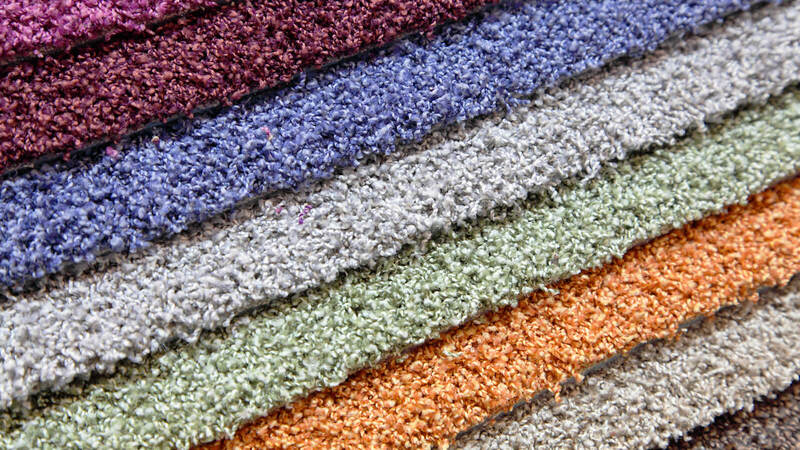 We offer our wide range of carpets to choose from for all household rooms in your property. Our vinyl tiles let you produce your own designs and styles in all your flooring. Wood provides you with the bespoke finish you were after that will stand the rest of time. 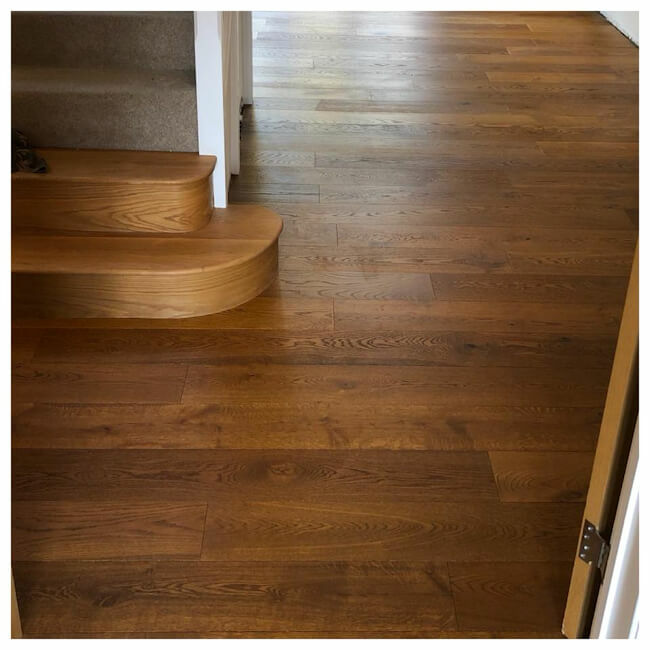 For the dream flooring you are after no matter the style or design, contact the professionals in Essex at Flooring Emporium Ltd.
For the high-quality flooring you require, take a look at what we have to offer here at Flooring Emporium Ltd. 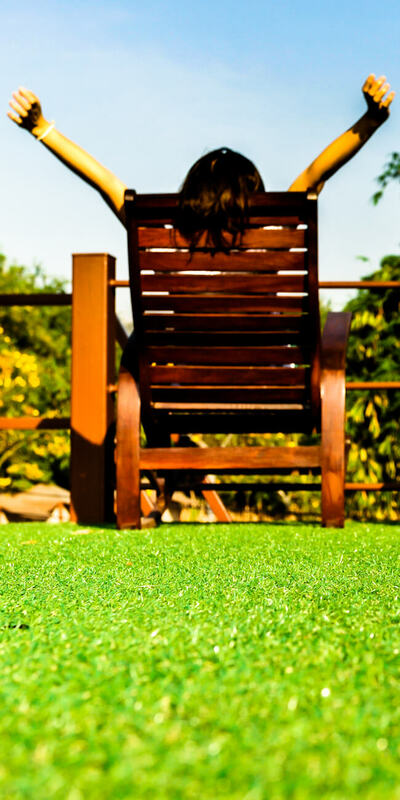 Being a family run business, we take pride in the independence that we have to offer with our wide variety of selection on all flooring from the comfort of your own home. We offer a free home consultation covering the whole of Essex being local to Brentwood. 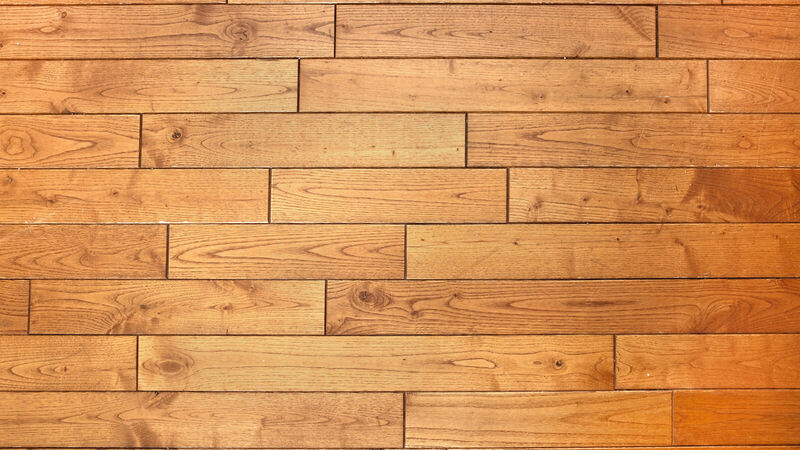 Being able to meet your requirements for all styles and designs, you can put your trust in us to produce the highest quality of flooring that you are after. 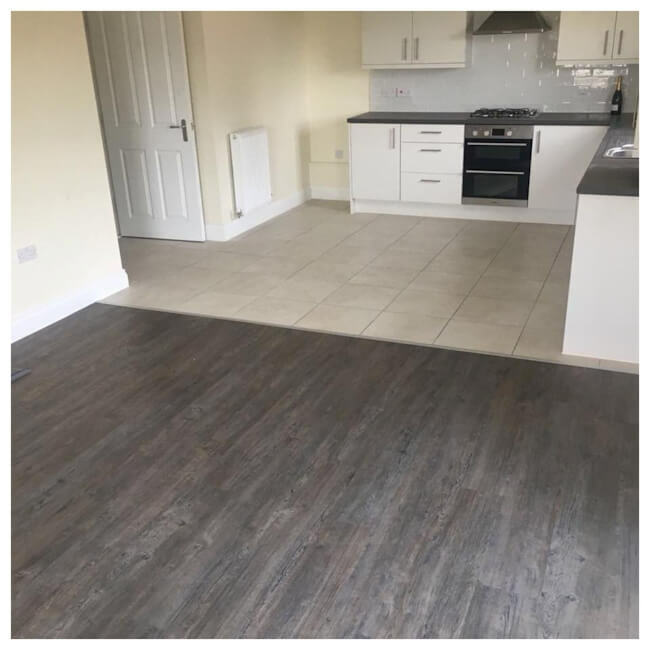 Producing only the finest flooring around at affordable prices in the Essex area, we can offer you the bespoke look you have been after without breaking the bank. Offering only the highest quality advice from our experts, you won’t be stuck for choice on all our flooring including carpets, vinyl tiles, sheet vinyl’s, laminates, wooden floors and accessories. 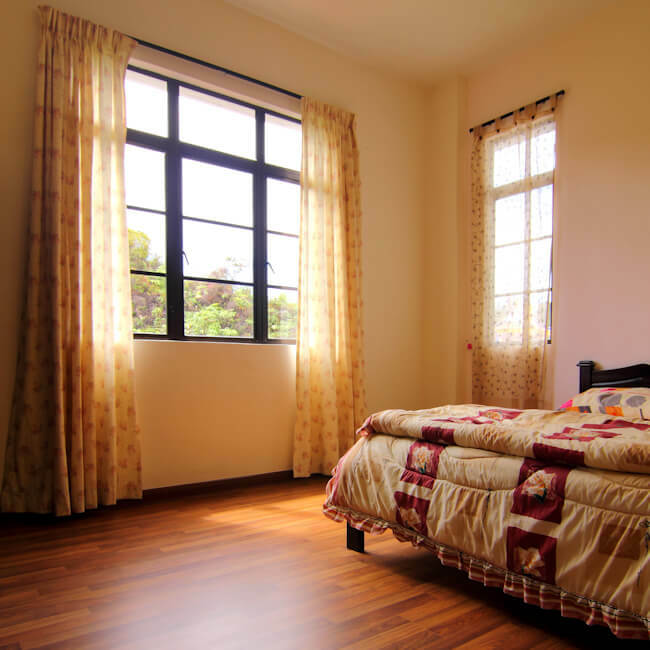 With our experienced consultants always on hand to give out the finest advice, they can offer the most appropriate flooring for your properties requirements. 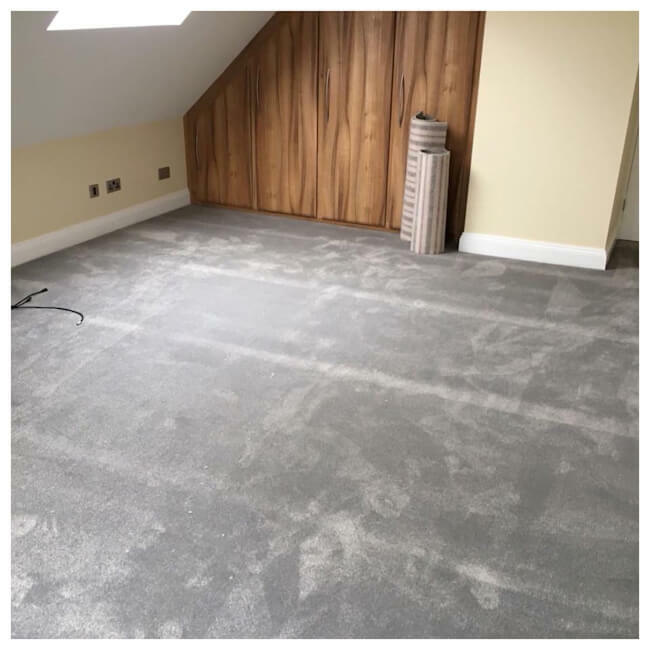 We are a small family run carpet and flooring emporium based in Shenfield, Brentwood, covering all of Essex, London and Kent. We pride ourselves on offering first class customer service from your first phone call all the way through until completion of your job. We originally had a premise in Shenfield, however, we recently made the decision to run as a mobile business, bringing our mobile showroom to your front room. You will have a dedicated project manager throughout your experience with us that will oversee your installation front start to finish, no matter the size of the job. For any more information on what we can provide for you on all flooring, don’t hesitate to ring the experts on 01277 211 822 or 07545 215 838. 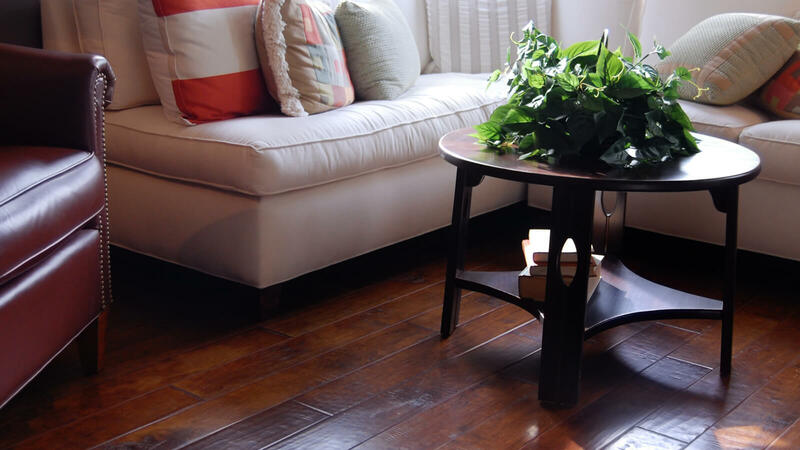 Vinyl Try Vinyl flooring it's one of the easiest floors to take care of. Carpets We offer our wide range of carpets to choose from for all household rooms in your property. Wood Wood provides you with the bespoke finish you were after that will stand the rest of time. Laminate Whether you are looking for a flooring that is easy to maintain, scratch proof or dent-resistant, then this is the flooring for you.